Do you like Kick Out Kim HD? Share it with your friends. 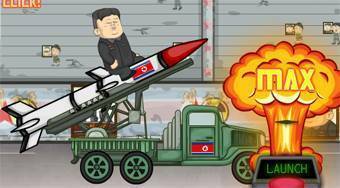 Kick Out Kim HD - shoot down Kim Jong-un from the podium, use various bonuses and try to make him fly as far as possible.